Francine is using Smore newsletters to spread the word online. 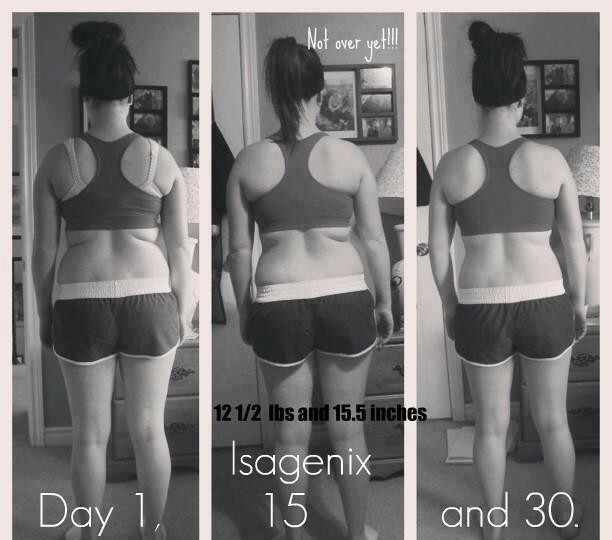 * Get two of your besties and form a team to enter our 30 day Transformation Contest! * Instantly earn $150-$370 for your team. * Submit Before & After photos on our FB closed group. Once your team is formed, we will send you the link to the closed FB group. SO MUCH FUN! And don't forget... these aren't the only prizes you have access to... be sure to sign up for the Isabody Challenge too... you don't want to miss out on your chance at a share of the $200,000 in prizes!!! Check out the video below for details! CONTACT ME TO GET STARTED TODAY!! Spring is here! 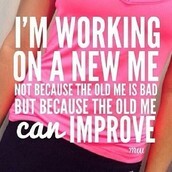 It's time to rejuvenate your body! 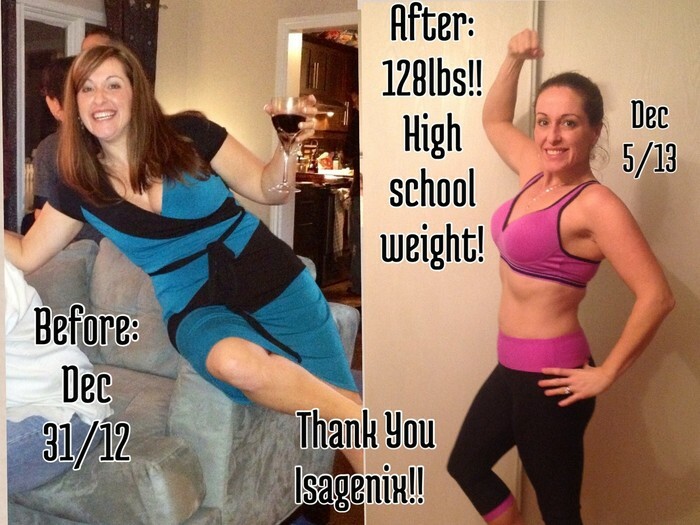 New energy and vitality are within your reach with Isagenix!! 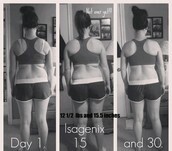 The Isagenix cleansing system nourishes you from the core. 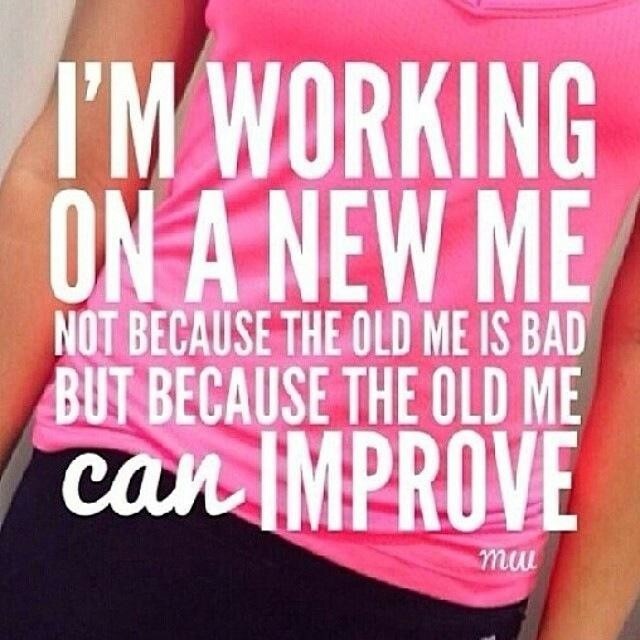 It is an effective and powerful way to transform your body. For about $5 per meal, this easy-to-follow system helps you to feel and look great. One-On-One Coaching, Group-support and Conference Calls! Order your products by April 18th. * There must be 5 teams enrolled in order for the contest to become active.